In honor of Small Business Week, we’ll be shining a spotlight on a local business owner: Jennifer Harris. Jennifer is a self-taught lampworker (a form of glass blowing) who started her first business, Voodoo Vixen, in 2013. 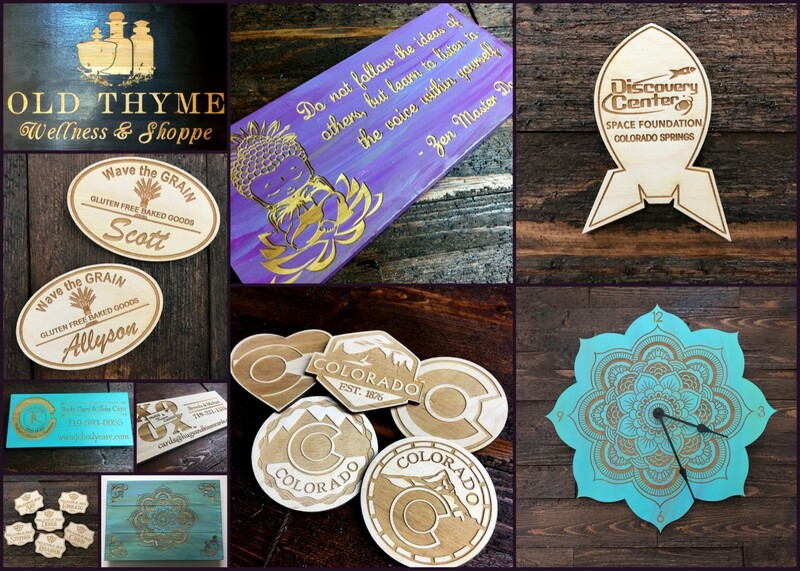 She was inspired to branch out into engraving after meeting a fellow engraver at a crafts show, and that eventually became her main business. 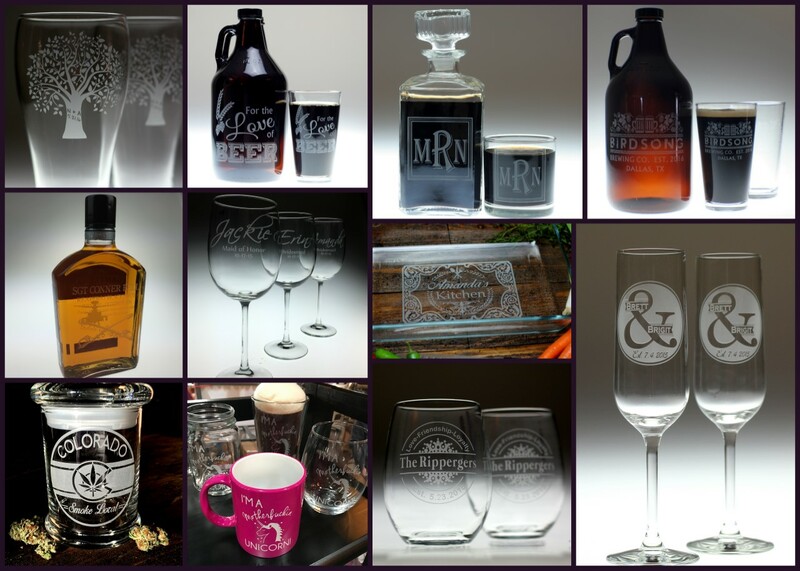 Her current business, Glass Blasted, creates unique engraved items out of glass, stainless steel, ceramic, wood, and plastic. Jennifer is always looking for ways to streamline and improve productivity in her business. She has been working to further improve her business skills through an 8-week course offered by the Small Business Development Center (SBDC) called Leading Edge. “The course and the SBDC in general has been such a great source of figuring out what I can do to grow my business and make it flourish,” she said. In addition to her online stores, www.glassblasted.com & www.hennajunkie.com, this summer Jennifer will be at the farmers market at Pioneer Museum on Wednesdays from 3-7 and at the Briargate Promenade shopping plaza on Sundays from 9-1. If you’re interested in purchasing her engraved items or henna tattoos for yourself, you can stop by and see her in person. Some examples of her work are pictured below.